According to the latest poll, conducted by the National Democratic Institute (NDI), 75% of the Georgian population supports Georgia’s integration to NATO, 17% disapproves it and the remaining 8% has no clear position. Often, citizens do not have enough information about what the NATO-Georgia cooperation implies, what is being done within this cooperation and why this is important. The lack of information in the society can be explained by the peculiarities associated with the security and defense sector and by the lack of accessibility of information regarding reforms and changes. At the same time, the anti-western propaganda which is particularly strong in the regions and heavily targets NATO, promotes the spread of false information resulting in increasing level of dissonance and uncertainty. Although Georgia’s end goal is membership in the alliance, it is important to not overlook the opportunities that NATO, in the process of integration, offers to Georgia as part of the bilateral cooperation. What does NATO-Georgia cooperation imply? In the 2008 Bucharest Summit the alliance declared that Georgia will become a NATO member state. This responsibility taken by NATO has been reaffirmed at every summit conducted since then; new frameworks of cooperation have been established and the efforts in the field of politics and defense have been strengthened. NATO supports political, military and security reforms in Georgia by multilateral consultations; assists Georgia in strengthening its defense capabilities as well as in establishing a sustainable democratic system. For this purpose, NATO has funded a great number of projects (retraining of civil servants, training of armed forces, mine-cleaning exercises, etc.) and has allocated adequate technical equipment as part of non-financial support. It should be noted that when NATO gives Georgia a grant it is up to the Georgian side to decide on which sector this grant will be used. Therefore, on the basis of negotiation, Georgia has the possibility to use the grant according to its needs. Within the framework of the bilateral cooperation Georgia is involved in NATO peacekeeping and combat missions. It is especially noteworthy that during 2004-2014 Georgia was the top non-NATO contributor in the International Security Assistance Force (ISAF) in Afghanistan in terms of the number of military servants. After the completion of ISAF, since 2015 Georgia is involved in a non-combat Resolute Support Mission (RSM) and is the second largest military contingent contributor after the USA. In the framework of this cooperation, 16 thousand military servants (43% of Georgia’s total military force) have undergone joint pre-deployment trainings with the American partners. This increases the level of professionalism of the armed forces and strengthens Georgia’s territorial defence capabilities. What is being done within the NATO-Georgia cooperation? Over the past ten years NATO has been implementing and financing a great number of projects and programs. 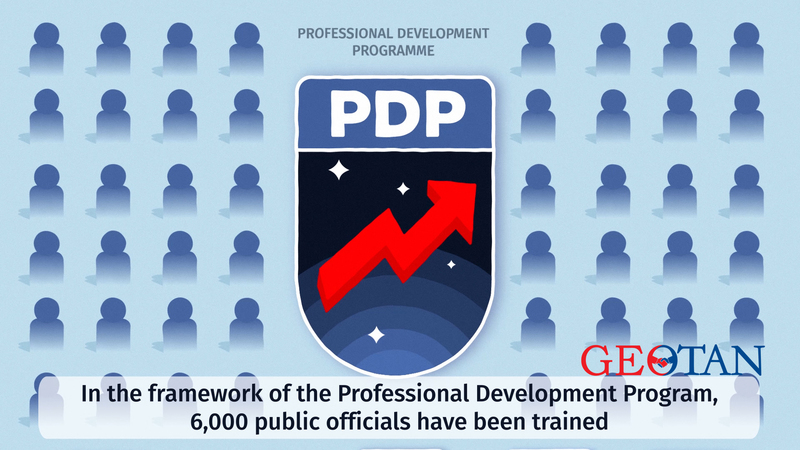 Among them, the Professional Development Program (PDP) assists the Georgian government in the process of implementation of reforms (assistance in improving and evaluating legislation), contributes to strengthening the role of the parliament and provides professional development opportunities for civil servants. 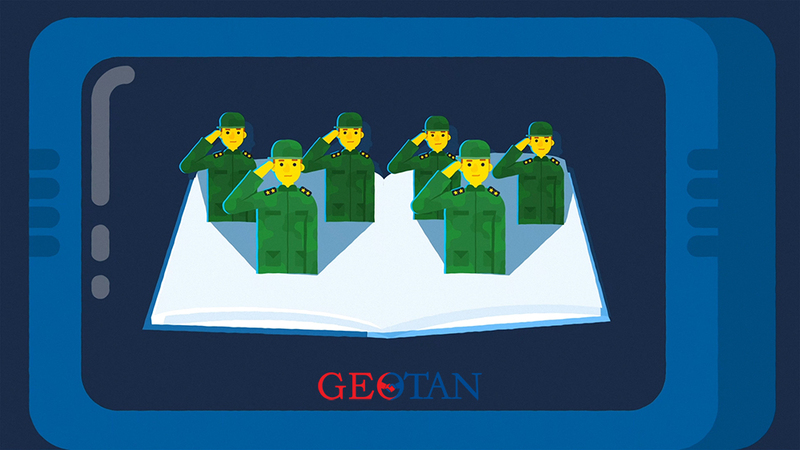 According to the information provided by the NATO Liaison Office, a total of 3.5 mln EUR have been spent on the above-mentioned program, 6.000 civil servants have undergone retraining and 8 textbooks, in Georgian language, have been published. NATO is also greatly contributing to the process of cleaning old and unexploded ammunition left in the land in Georgia. 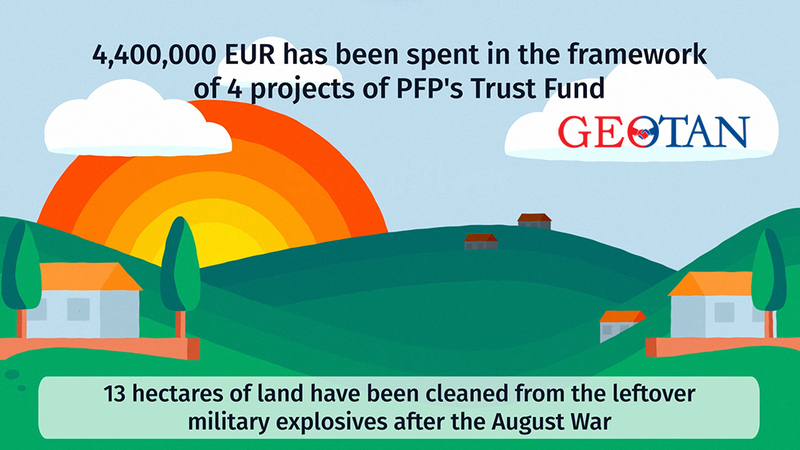 In the framework of the last Partnership for Peace (PfP) Trust Fund project, 78,343 cubic meters of land in the village of Skra, contaminated during the 2008 August War after Russia partially exploded Georgian military ammunition depot, have been cleaned up completely. It should be noted that the above-mentioned land has been cleaned by the engineering brigade trained over the course of the second Trust Fund project. As a result, the territory, which was unusable and required constant supervision to avoid possible hazards, became safe to use for the local population. On all four projects, a total of 4.4 mln EUR were spent, a 66-member engineering brigade was retrained and, as part of non-financial support, NATO member states granted necessary technical equipment to Georgia. Yet another important initiative of NATO-Georgia cooperation is fighting against threats on the Black Sea. 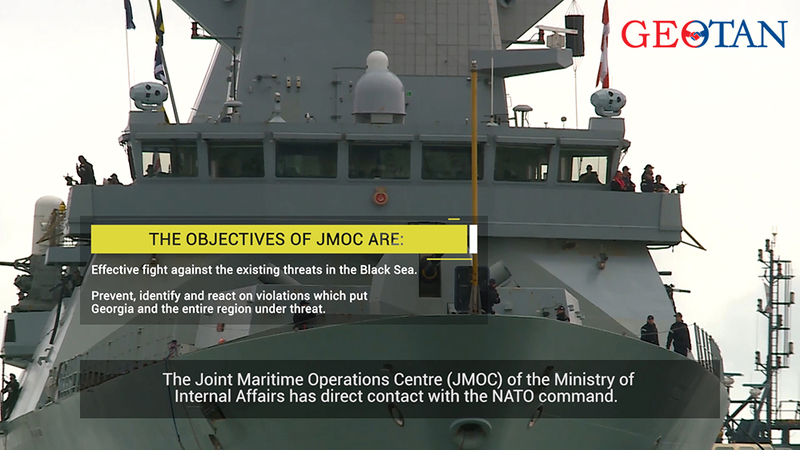 The Joint Maritime Operation Center (JMOC) under the Ministry of Internal Affairs actively exchanges information with NATO command; risks are identified, and prevented. Moreover, Georgian units undertake joint trainings together with NATO units leading to increased level of competence of the Georgian military and strengthened national security. 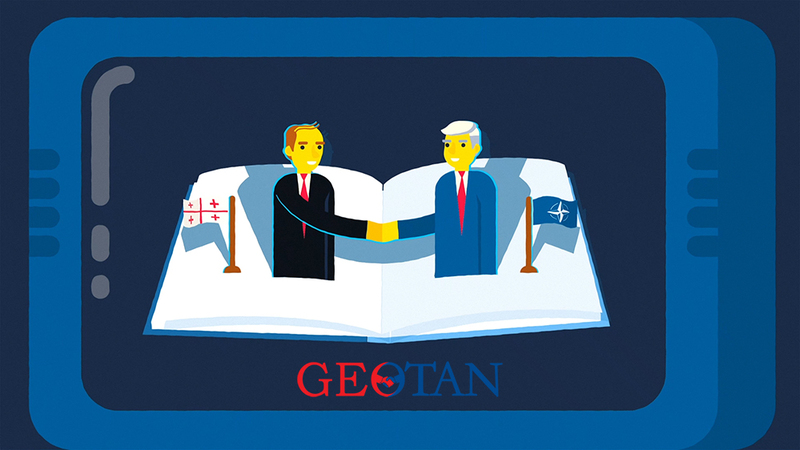 As a result, Georgia is one of NATO’s closest partners, with whom NATO steadily expands its framework of cooperation. Why is the NATO-Georgia cooperation important? The cooperation with NATO strengthens Georgia’s defense capabilities. Based on the experience of 29 NATO member states, with joint trainings and exercises, NATO-Georgia cooperation contributes to the development and modernization of Georgia’s military capabilities; raising professionalism of the armed forces and bringing Georgia closer to NATO standards. All of this increases Georgia’s ability of territorial defence, which is the basis of security. A secure environment is the primary requirement without which the development of such fields as economics, education, culture becomes impossible. NATO-Georgia cooperation is more intensive and tighter than it may seem at first sight and is not only limited to prospects of membership. 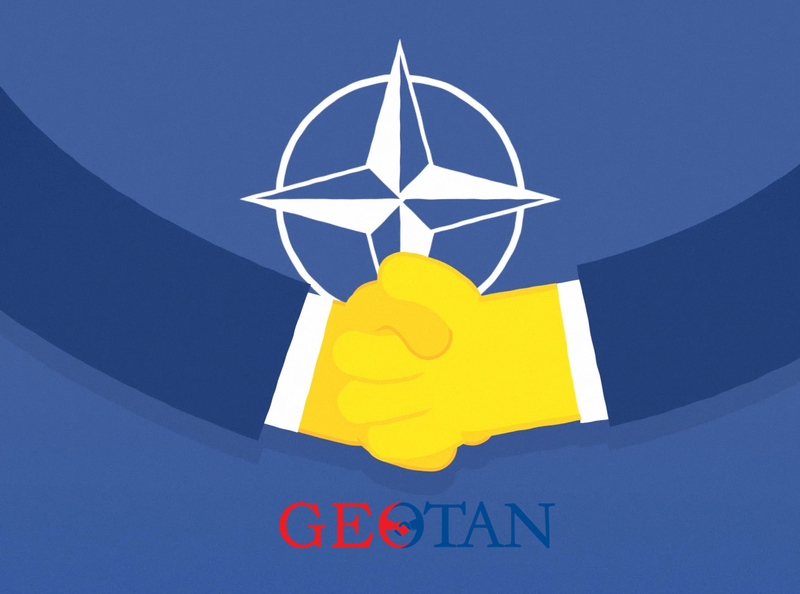 In order for the society to not fall a victim to false information and clearly recognize how NATO-Georgia cooperation influences people’s daily lives, it is necessary that strategic communication is more intensive not only from the side of government structures, but also from the side of the civil society. *Sophiko Kurasbediani – GIP Intern, “Georgia’s Integration to NATO: 10 Years Since Bucharest Summit” – Project Research Assistant. **The blog post is prepared in the framework of the project –“Georgia’s Integration to NATO: 10 Years Since Bucharest Summit”.The project is implemented by the Georgian Institute of Politics (GIP) with the financial support of the NATO’s Public Diplomacy Division (PDD). 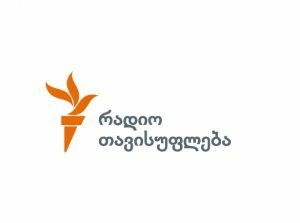 The views and opinions expressed in this article are the author’s alone and do not necessarily reflect the views of the Georgian Institute of Politics or NATO’s Public Diplomacy Division.